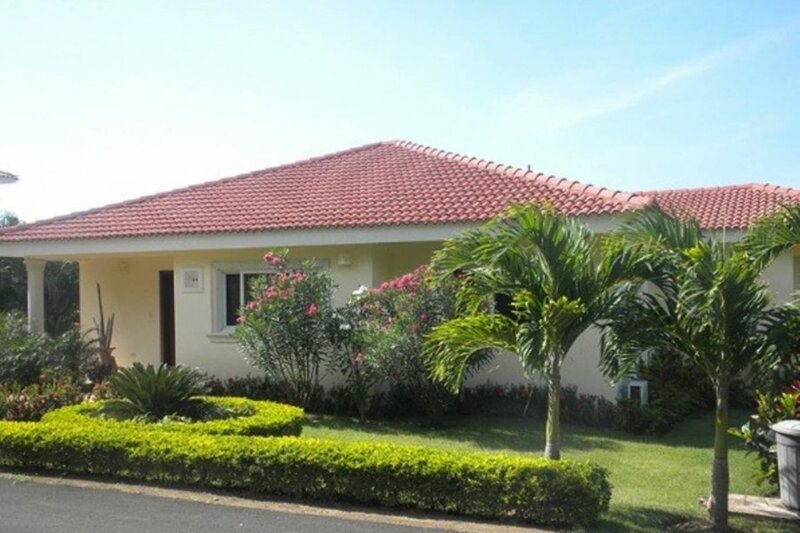 With 3 bedrooms and bathrooms, this villa, for many, is a home away from home. "For many tourists, nothing screams accommodation like a beautiful and well-furnished condo. For others, nothing short of a mansion gives the required luxury. If youre looking for the best in security and absolute luxury in a single package, this 3-bedroom luxury pool villa is a great way to get both, and more. With everything that you will ever need on a vacation, here is a closer look at this gated community villa and why it may be the perfect holiday accommodation for you and/or your family. Not only does this villa offer you the security that you need, but every amenity that you could want. Professional maid services ensure that you always have clean towels, beds, kitchens, sheets, floors and laundry (EMAIL HIDDEN)bined with private parking, you never have to worry about anything when here. If you need the best in security, plenty of space, a lot of privacy and a host of amenities, this 3-bedroom luxury pool villa is perfect. Located in Residencial Casa Linda on the North Coast, 1 mile away from a pristine beach, what more could you want on your vacation?"